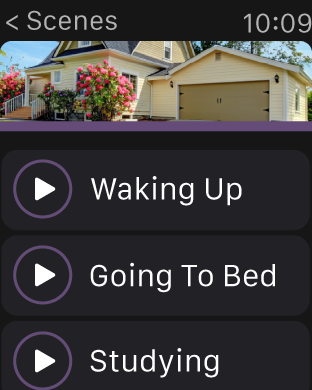 Control, monitor and schedule lighting and other outdoor electronics using your iPhone, iPad or iPod touch. 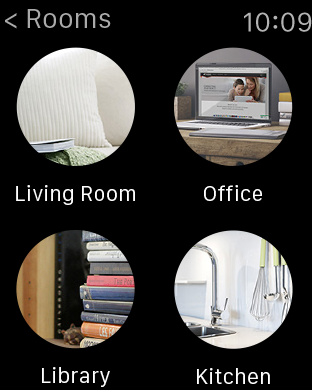 Apple HomeKit-enabled, download the iDevices Connected app and start controlling power from wherever you are, without logins or hubs. With easy installation and set-up, the Outdoor Switch is rain-tight tested so you can leave it outside at any time of year. 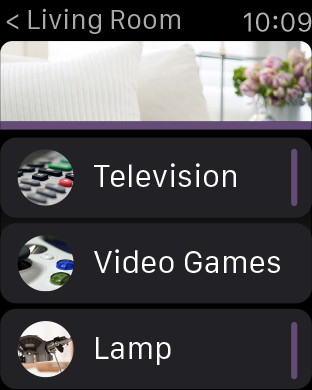 Keep track of how much power your electronics are using and use the free iDevices Connected app to manage all of your HomeKit-enabled accessories. Create customised scenes in the iDevices Connected app to control multiple products with a single command. The dual outlets allow you to get the most of your Outdoor Switch by controlling two electronics simultaneously. 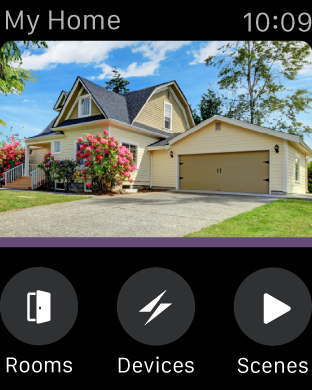 The Outdoor Switch responds to Siri, letting you control your devices using just your voice. Set schedules so that your products can be turned on when you need them. I've had the idevices outdoor outlet for two days now and each day the outlet has failed. I purchased it through Apple. Failed means it no longer connects thr I've had the idevices outdoor outlet for two days now and each day the outlet has failed. I purchased it through Apple. Failed means it no longer connects through the app and was actually turned on during the time that the app wasn't able to connect with it. The only solution that I've found is to unplug the outlet to force it to reconnect. I certainly hope there's a fast follow up on improving the reliability of this outlet. Otherwise it was a colossal waste of money. Product has an ok appearance although the big LED on it flashes which is a bit of a problem when it is outside. The LED is a "steal me" beacon. Unfortunately th Product has an ok appearance although the big LED on it flashes which is a bit of a problem when it is outside. The LED is a "steal me" beacon. Unfortunately there is no thought put into the design in any way to secure this product outside. Very easy for someone to walk up and walk off with your $80 gizmo. More importantly you would think you could independently control each of the outlets. You cannot. That makes it an $80 single outlet controller. There are much less expensive ways of keeping water out of the $49 single outlet; water proofing is not worth $30. Over all, nice software, ok looking hardware, works smoothly, setup is trivial like all HomeKit devices, very easy to steal out of your yard, disappointing inability to control each outlet independently, majorly over priced. As an x-10 DIYer of the past, I'm expecting a whole lot more for $80. Picked this up so we could put our lights on a schedule and not have to plug and unplug them every night in the cold. Like the iDevices Single Switch I already Picked this up so we could put our lights on a schedule and not have to plug and unplug them every night in the cold. Like the iDevices Single Switch I already owned, had no issues connecting or staying connected through HomeKit. Really simple to use and I love the app. It's actually nicer than the built in "Home" application from Apple. For the price, I was hoping to have individual control over each outlet, so I give it 4 stars instead of 5. Otherwise a great product from iDevices. Works for me every time I assume other people do not update their device - I love the ease of turning my patio string lights - I want to purchase other idevice Works for me every time I assume other people do not update their device - I love the ease of turning my patio string lights - I want to purchase other idevice products and hope to do so in 2017-2018. A bit expensive but worth the money in my opinion vs paying for an Electrican. Have used two of these for about six months, now. They have performed well, improving through firmware and app updates so that they are nearly bulletproof. Us Have used two of these for about six months, now. They have performed well, improving through firmware and app updates so that they are nearly bulletproof. Using Alexa or Siri to control them is a snap. Is this review useful?Excellent outdoor, weather-resistant switch. what is the ampere rating of this switch? can I use this for a 3HP pool pump? Connecting to low voltage outdoor lighting? Anyone figured this out yet?